Ole Gunnar Solskjaer was high-fiving everyone as the away end at Wembley saluted the Manchester United players after a 1-0 win over Tottenham in the Premier League. 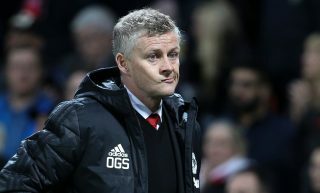 The victory records a sixth consecutive win for Solskjaer as caretaker boss as his 100 per cent record remains intact. 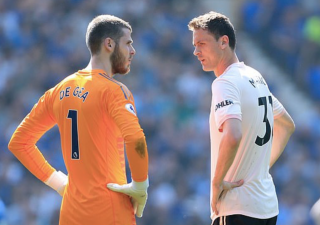 United are now just six points off top four and, considering how Arsenal and Chelsea are playing at the moment, Solskjaer has a Champions League qualification spot in sight. It is no wonder everyone at United looks happy when the players are allowed to have fun on the pitch. The killjoy approach of the dismissed José Mourinho has gone. The Reds no longer sit back at the start of games and invite pressure. Instead, Solskjaer pushes them to be pro-active and to make the initial moves. It will be intriguing to see how the lads react when they go behind in a match for the first time under the Norwegian. 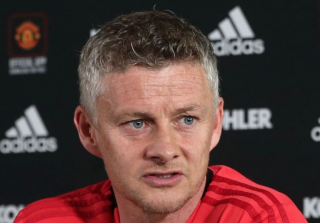 But a win over Mauricio Pochettino’s Spurs has many wondering whether it’s time to talk about Solskjaer being a hot candidate for the full-time gig. 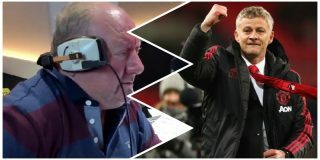 On Monday morning, Alan Brazil made it clear how he feels on his talkSPORT breakfast show whilst sat in the studio with Arsenal legend Ray Parlour. 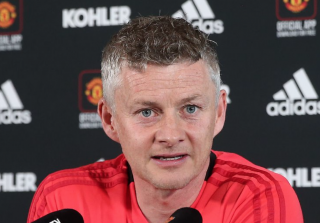 “Everyone looks comfortable and happy,” Brazil said, revealing his view that Solskjaer deserves the United job on a permanent basis. Brazil also makes it clear he likes José Mourinho, who must be questioning his approach to games as United manager given how better the players are performing under the new boss? Listen below and let us know if you agree with Brazil? 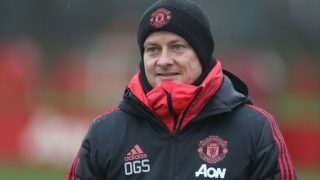 Alan Brazil believes Ole Gunnar Solskjaer has shown he deserves the #MUFC job on a permanent basis.